What Is the Library of Things? From learning to play an instrument or borrowing a unique piece of equipment, the ‘Library of Things’ will give Library members the opportunity to try new activities without a financial investment. The items listed below can be requested from our online catalogue and sent to your library branch of choice for pickup (no Library Express Depots, however). These items can be returned to any branch during open hours only. Borrow a guitar and take online music lessons with your library card! The SDG Library currently has six acoustic guitars in inventory. 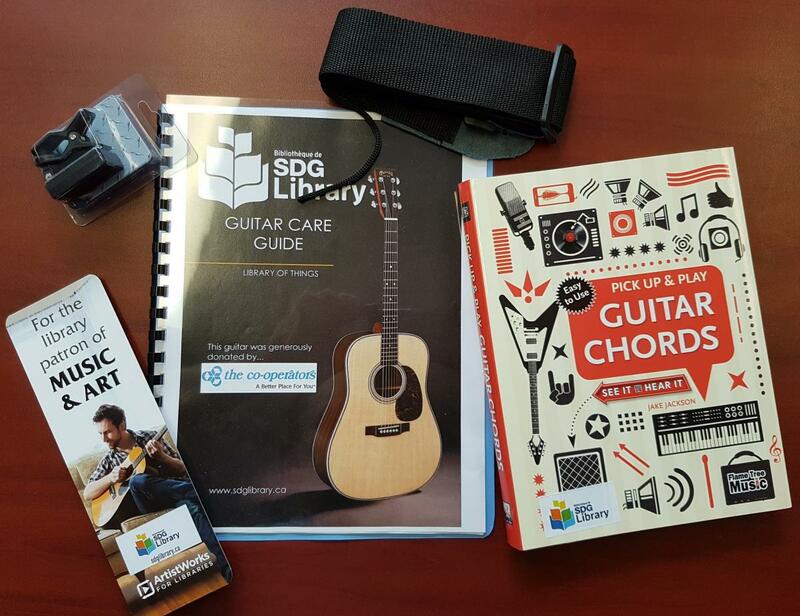 The loan includes; adult size six string acoustic guitar, chord book, tuner, strap, care-guide, which can be used with our online ArtistWorks for Libraries eResource. All six acoustic guitars have been generously donated by Bill McGimpsey of The Co-Operators. Borrow a ukulele and take lessons using ArtistWorks for Libraries. The loan includes: ukulele, tuner, chord dictionary, and strap. Borrow a piano and take music lessons by logging into ArtistWorks for Libraries. 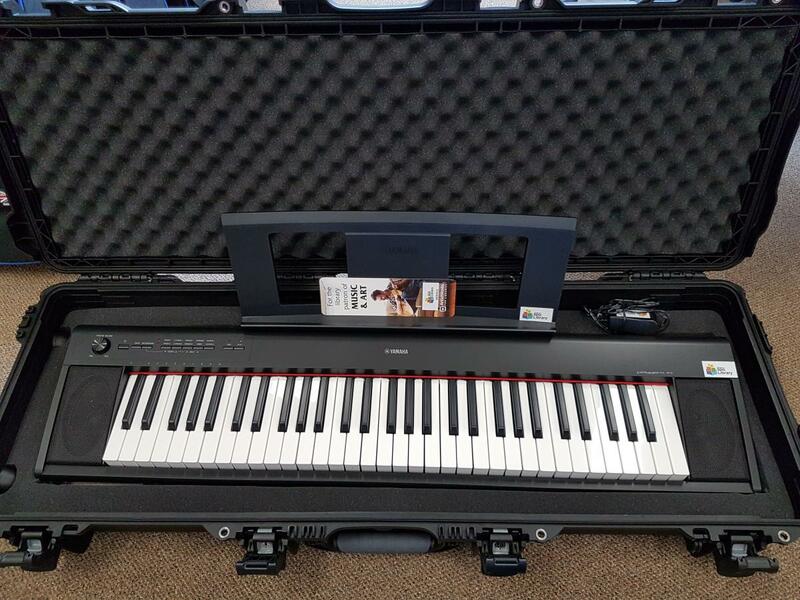 The loan includes; full size electronic keyboard, with music stand and power adapter. 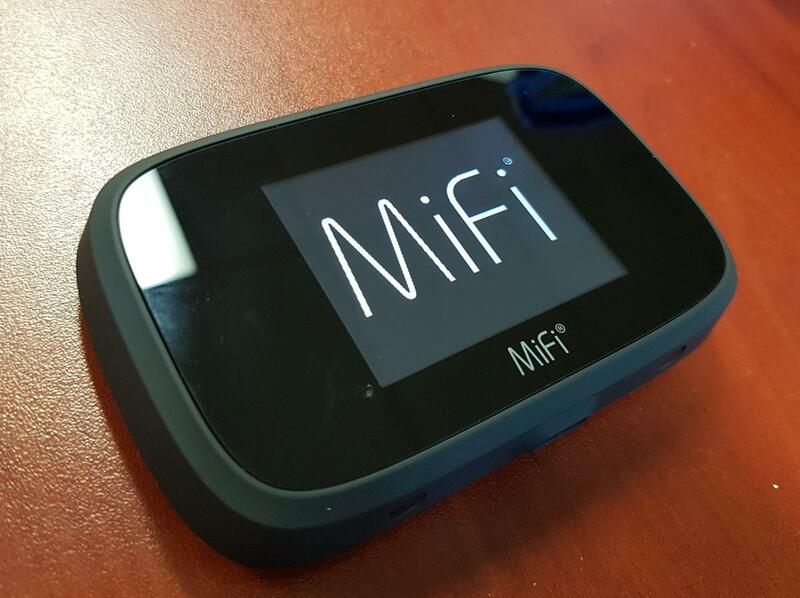 Borrow one of our Mobile Internet Hotspots and gain access to unlimited LTE internet on the go. We have fifteen Hotspots system-wide. 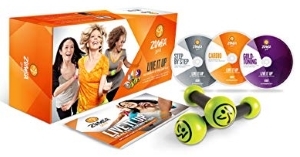 Jumpstart better health by borrowing the Zumba Gold workout program. We are working on expanding our Library of Things. We gratefully accept financial donations and items to help develop our collection. Be sure to visit often to see what is new!